Nostalgia is a funny thing, when we look back at our childhood we tend to remember the really great moments and the really awful ones, but not much in between. It's the same with TV shows. 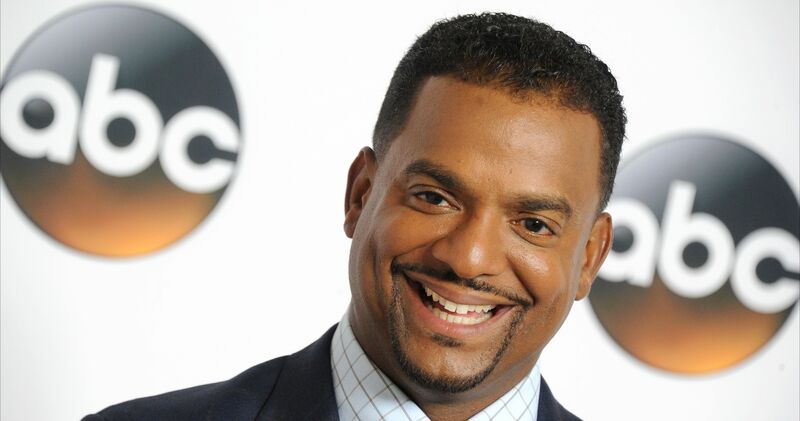 When you think of watching TV in the '80s, only hits like Cheers and The A-Team come to mind, but the truth is for every memorable show there were at least a dozen we'd rather forget. 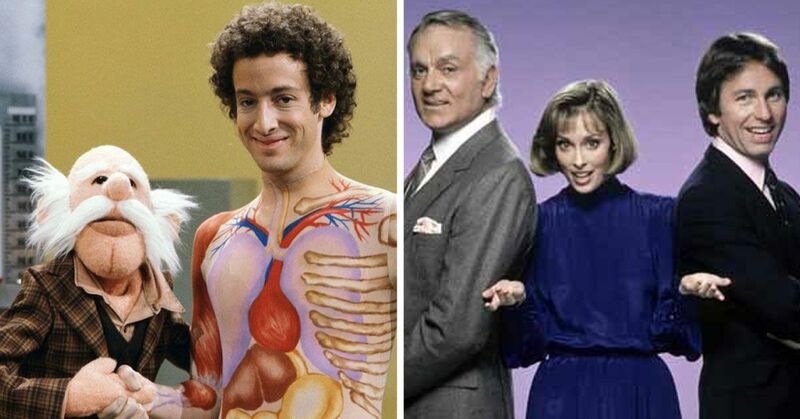 This list doesn't collect the worst TV shows from the 80s, but it does include 11 that most people have forgotten about. It's a real mix of the good, the bad and the ugly, but there are definitely a few diamonds in the rough. Read this list and see how many you remember. 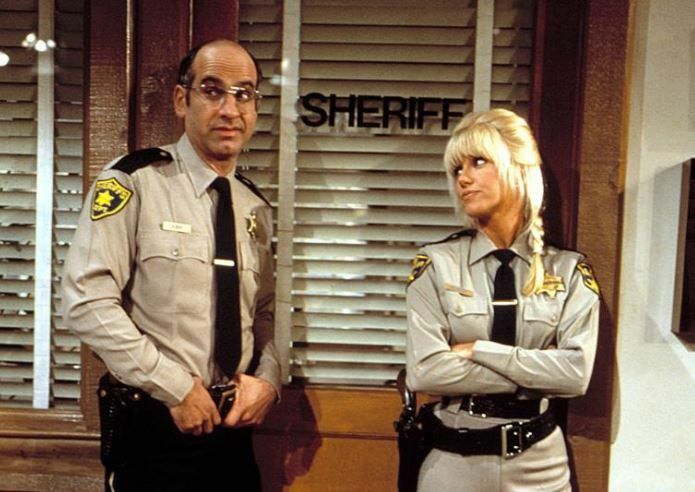 Suzanne Somers (Chrissy from Three's Company) starred in this comedy about a woman who takes over her late husband's job as the sheriff of a small Nevada town. 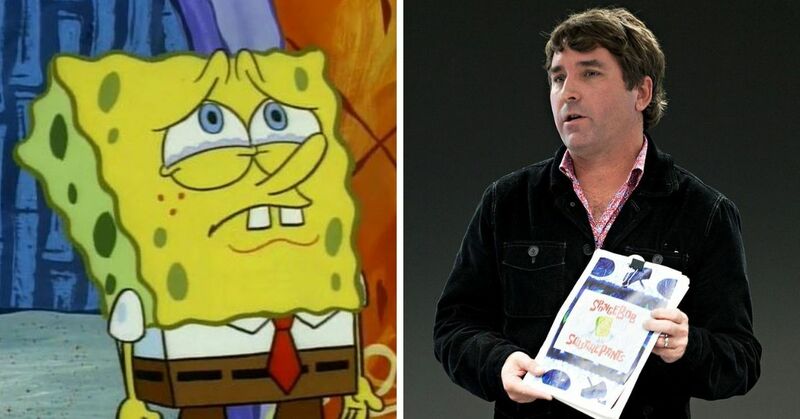 The show made TV Guide's list of the "50 Worst TV Shows of All Time," which explains why there wasn't any hooplah over the show's 30th anniversary last year. Goodbody (played by actor John Burstein) got his own show on PBS after appearing as an educational skit on morning news shows as "the superhero of health." While he peaked in the 80s, Goodbody and his creepy human anatomy suit are still doing public appearances at schools and hospitals. This sci-fi show about an alien prince from the planet Quadris pretending to be a regular high school student actually has some impressive special effects, but not much else going for it. To add injury to insult, lead actor Peter Barton was badly burned in a pyrotechnics mishap while filming. Don't forget to include the exclamation mark! Voyagers! was something like a low-rent Quantum Leap, with character Phineas and Jeffrey jumping through history using a magic pocket watch called the Omni. You could probably get more laughs out of a history textbook than the average episode of this show. 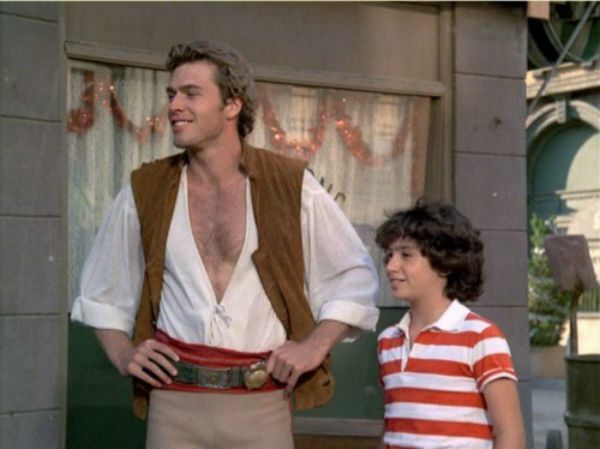 This forgot gem starred a young Jason Bateman as a teenaged con man who came up with a different hustle each episode. It actually got great reviews, but it aired at the same time as Dynasty, so it was doomed to low ratings from the start. 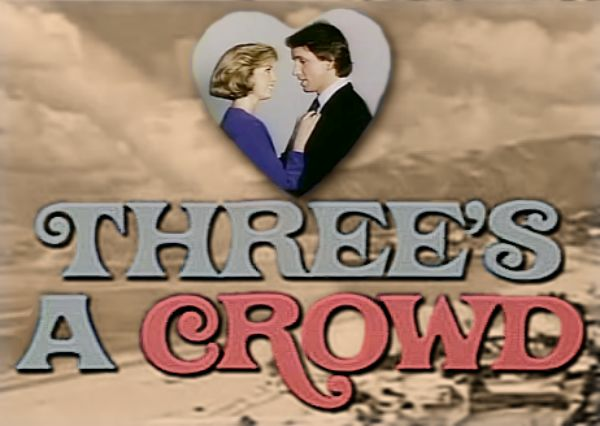 If you weren't tired of Three's Company after 8 seasons of the same joke, then you were in luck because this spinoff debuted a week after the original series ended. John Ritter returned but Joyce DeWitt and Suzanna Somers didn't, so unless you were really invested in Jack Tripper's new girlfriend Vicky, there was no reason to watch this show. This sitcom (although the comedy part is a stretch) focused on a family haunted by the ghost of an actress who lived in their apartment. The ghost (Ann Jillian) could only be seen by the family's teenaged son, while this show was only seen by people with absolutely nothing better to do. 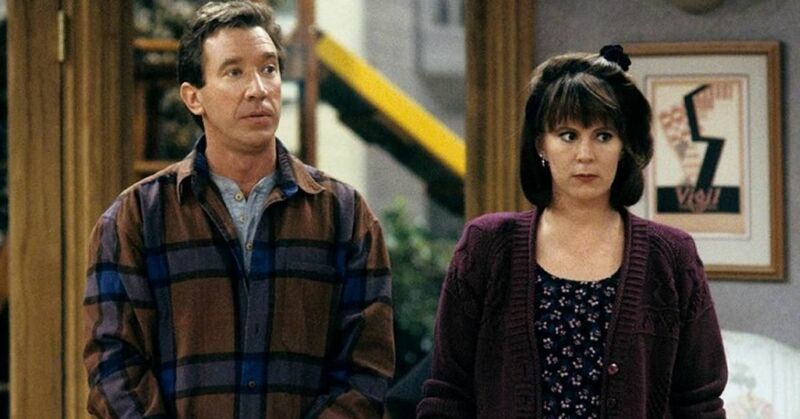 Did you know Katey Sagal from Married With Children has twin sisters? They both starred in this comedy about a pair of twins - one serious, one silly - and the hijinks they got into. It was actually pretty decent, but you need to have a high tolerance for twin humor to watch more than one episode. 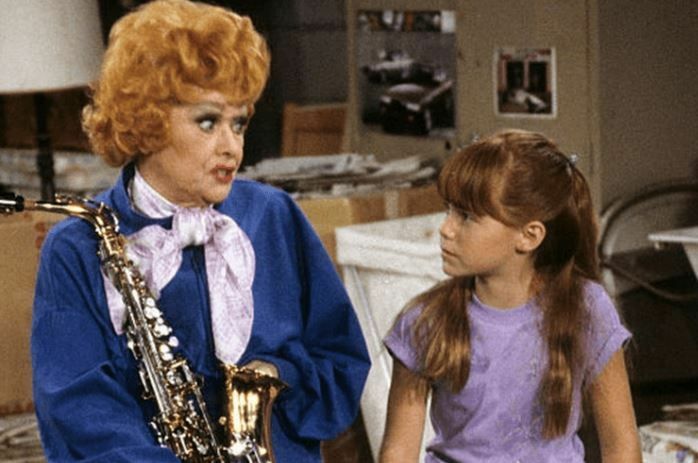 I Love Lucy, The Lucy Show, and Here's Lucy were all huge successes, so ABC didn't think twice about giving Lucille Ball creative control for Life With Lucy. Unfortunately it was a flop, and only 8 of the 13 episodes they made ever aired. Turns out people would rather watch Lucy on reruns in the '80s! This fantasy series about a man who could transform into any animal - and used his strange powers to fight crime - was ahead of its time. The CGI transformations were too expensive and had to be recycled, so Dr. Chase mainly turned into a panther or hawk. Only 8 episodes aired, but we can't help but think if the show aired 5 years later it would have been a hit. Like Three's a Crowd, this spinoff overstayed its character's welcome. 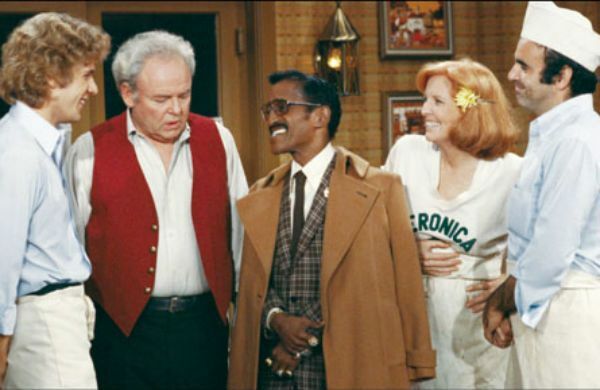 After 9 seasons of All In The Family, Archie Bunker and his bar became the focus of the show. It's hard to believe anyone wanted to spend 4 more seasons with Archie Bunker, but it actually had good ratings when it originally aired. 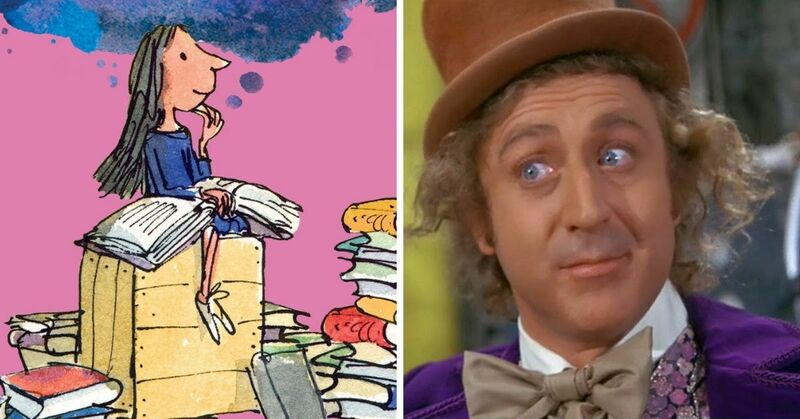 How many of these shows did you recognize?